Geek, writer, voice actor. What more to life is there? Not an award we usually get to cover here at the Bureau, but it proved to be a good year for genre plays. Well, one in particular, Harry Potter and the Cursed Child. The play, a sequel to the original seven books that follows young Albus Potter’s adventures at Hogwarts, won six Tony Awards including Best Play and Best Direction of a Play. You can see the full results of the award ceremony here. We could use a few laughs right about now. You can check out the entire launch and recovery of the craft (minus its payload of one Tesla Roadster) here (The actual launch happens a little before the 30 minute mark). By the Prophets! 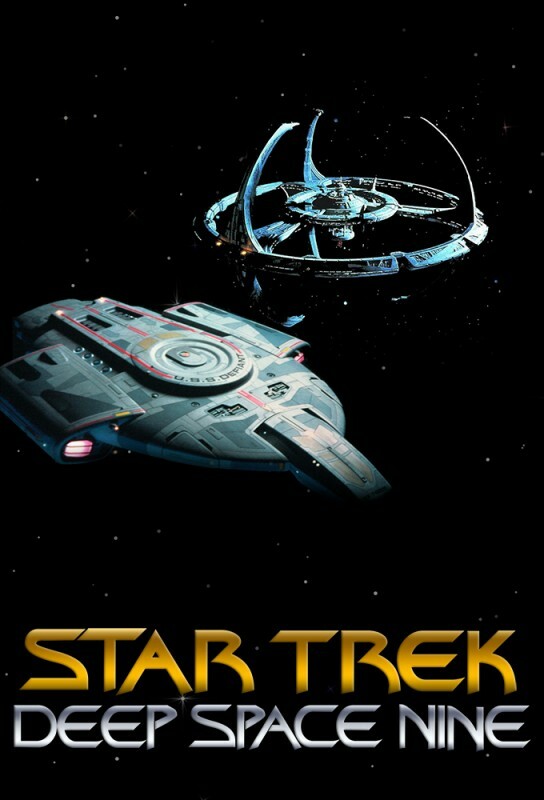 Has it really been a quarter of a century since DS9 debuted? Giving us a darker, richer, more character-driven series than the previous two incarnations of Star Trek (and most TV Sci-Fi), Star Trek: Deep Space Nine set out on different path and changed the genre forever. By not allowing the characters to warp away from the previous week’s adventure, they were forced to deal with long-term consequences. Raise a glass of kanar or bloodwine (2309 vintage, if you please) in toast. Variety has a great write-up on the series and it’s 25th birthday. Running counter to Hollywood’s long-standing (and self-perpetuated) myth that woman can’t lead blockbuster movies, the top three films of 2017 all had female leads. Perhaps a shift is coming?